Movies About Restaurants - How many have you seen? Running a restaurant takes hard work and sacrifice. 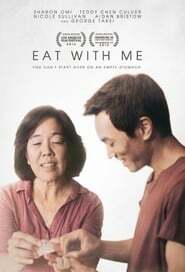 Here are some movies that portray the restaurant industry. They're in no particular order.